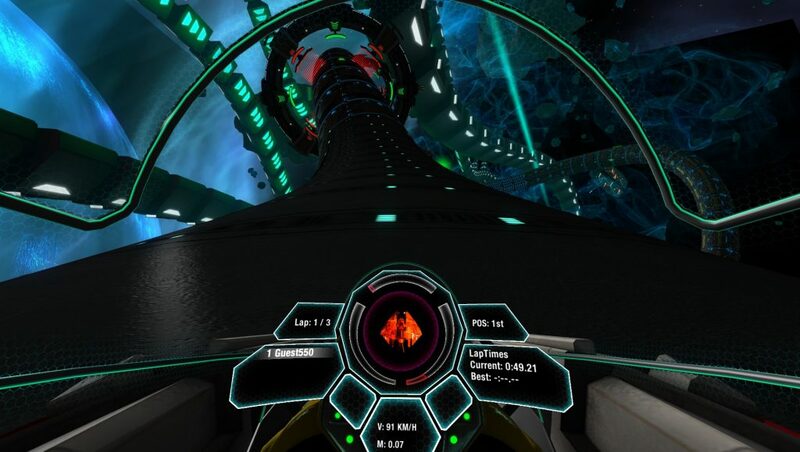 Prepare to race on a track like no other. 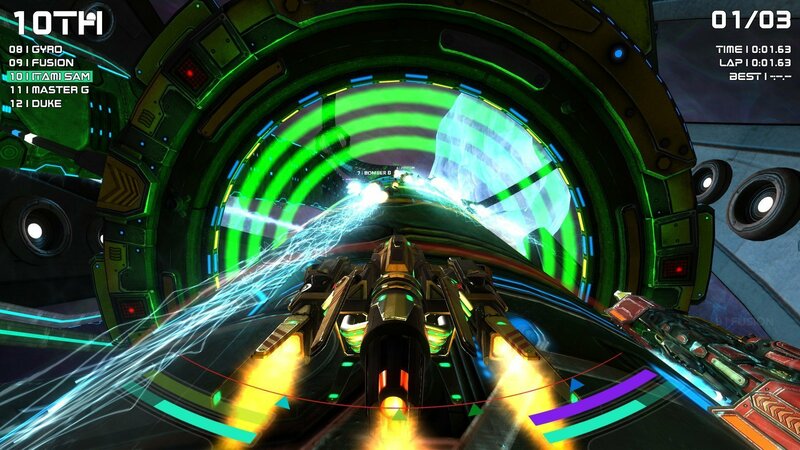 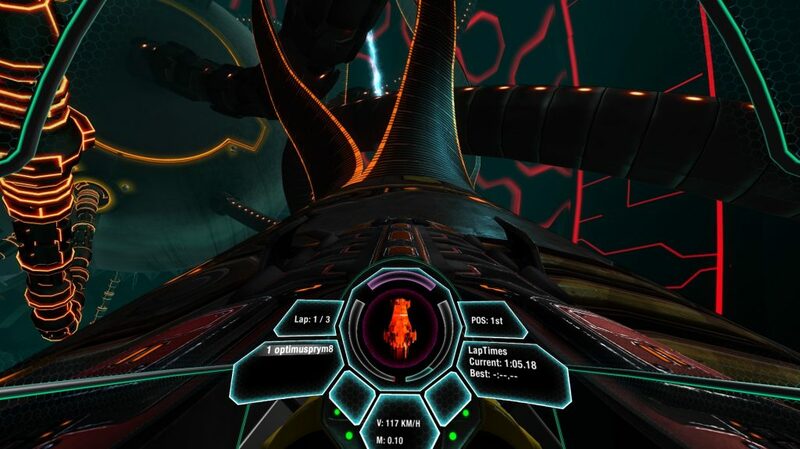 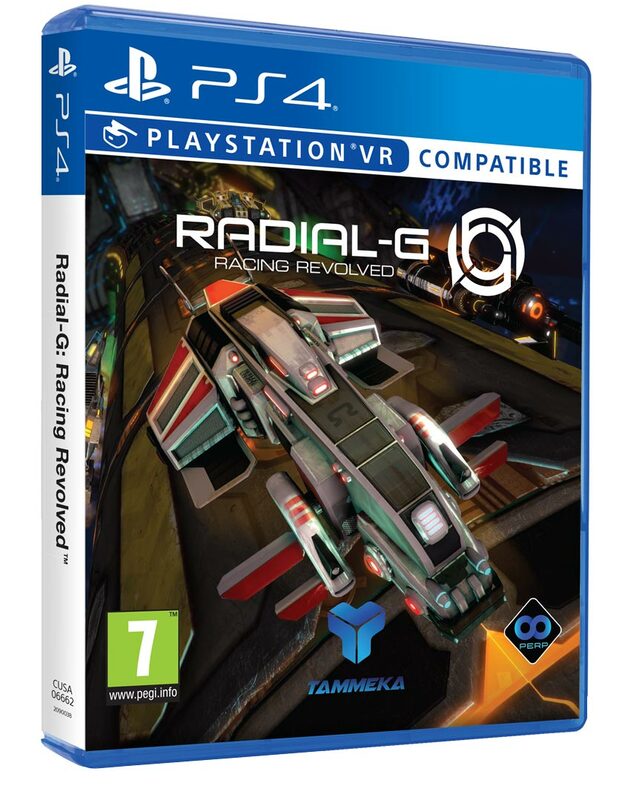 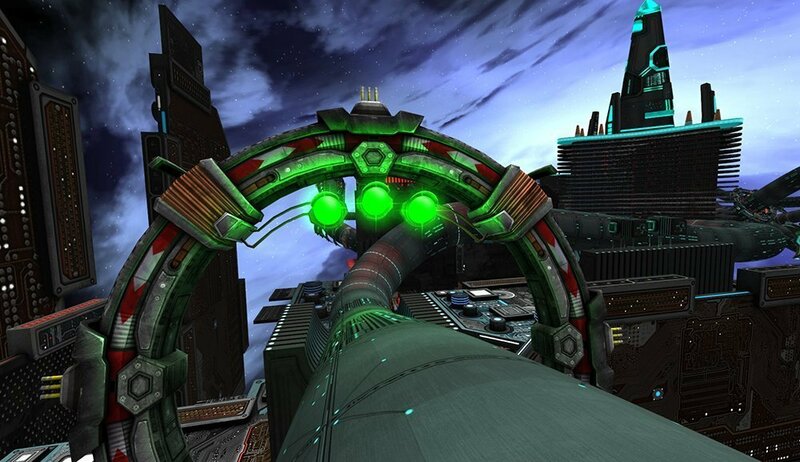 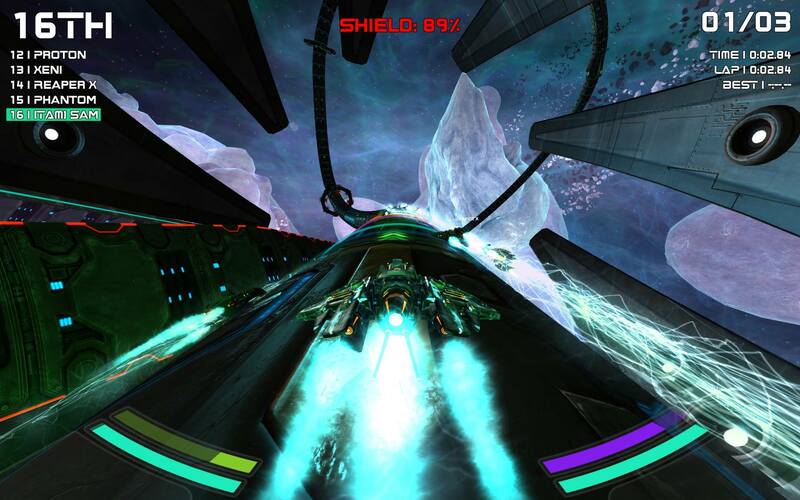 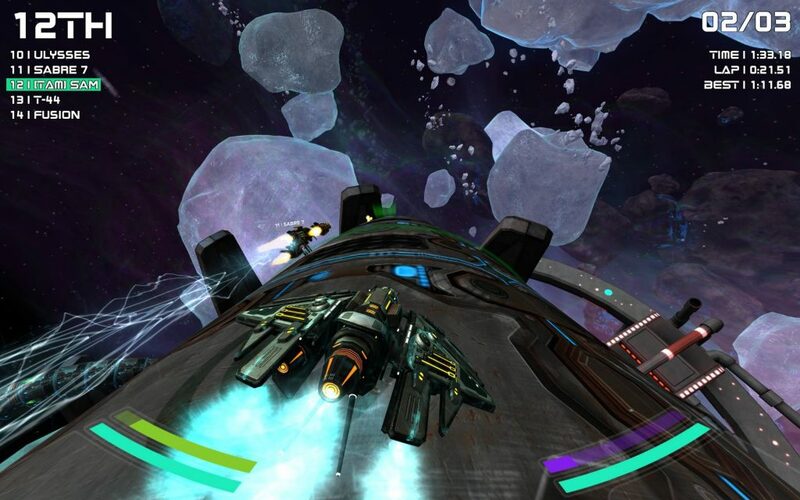 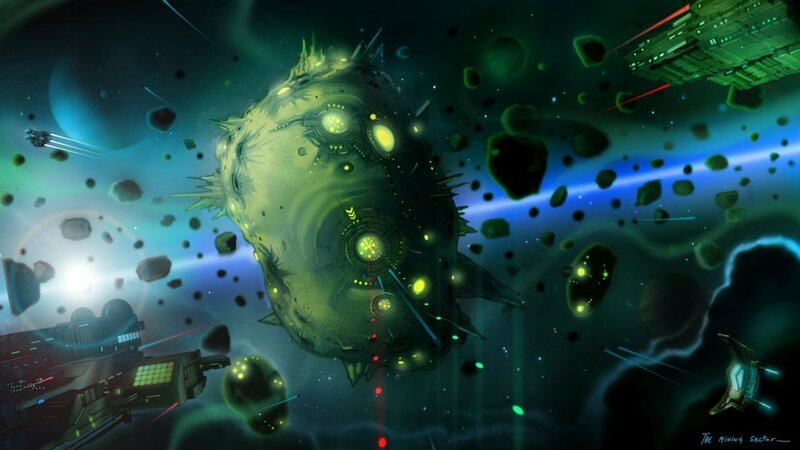 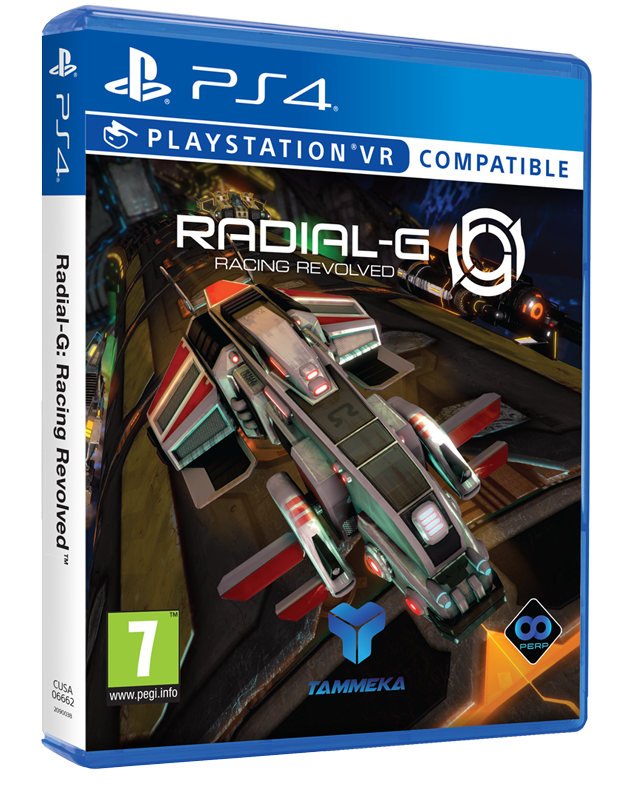 In Radial-G the courses are built using a unique tubular design, allowing full rotation, so you can spin and swoop around 360-degrees to find the ultimate racing line. When pure speed isn’t enough, pick up a weapon to give you the edge!